Coreopsis is a staple of the traditional flower garden because it’s long-blooming, easy to grow, and the profuse little daisy-like flowers can cheer up anyone if they’re having a bad day. Yet most people haven’t looked beyond the old-school varieties to learn about the wide array of colors available in this favorite, adaptable plant. 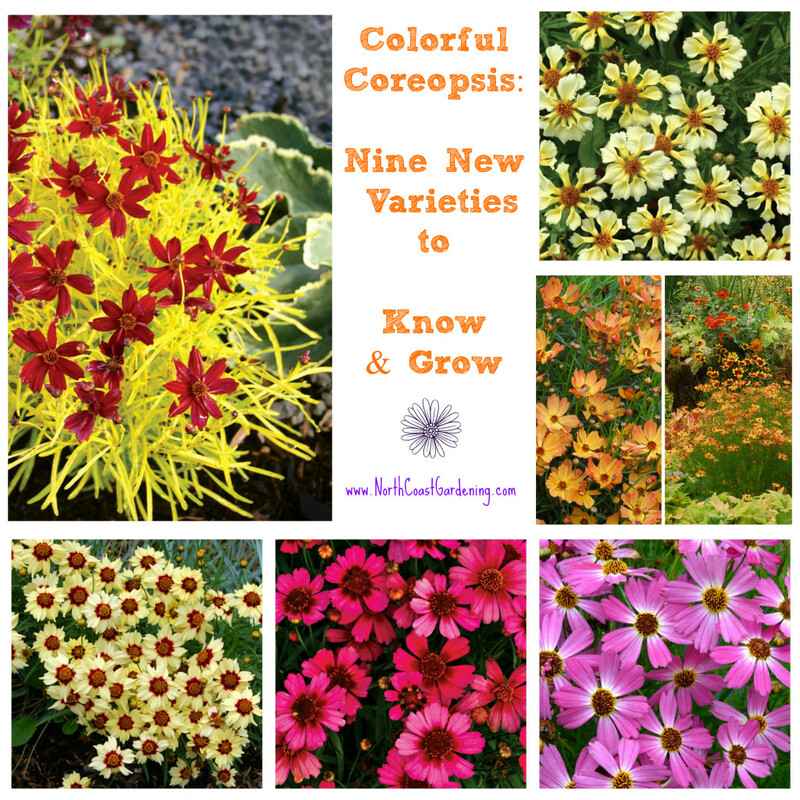 In Grandma’s day this plant was basically just yellow, but because gardeners are always on the lookout for something new, there are now many faces to Coreopsis, from cherry to melon colors, ones with golden leaves and others with beautifully-colored centers which make the petals pop. Here are nine newer varieties to try. ‘Cherry Lemonade’ Coreopsis: The golden feathery foliage of ‘Cherry Lemonade’ is topped with vivid orangey-red flowers. The flowers bloom early and flower continuously all summer long. The flowers glow from red to a deep crimson and encircle a dark orange-red center for extra flair. The flowers are a magnet for attracting beneficial insects, bees and butterflies into your garden. ‘Cherry Lemonade’ does have limited winter cold tolerance so it can’t be planted beyond zone 9 except as an annual, unless it’s a container plant that is brought indoors for the winter. It needs sun for good blooms, though may appreciate mild shade during the hottest part of the day to reduce burning to that golden foliage. 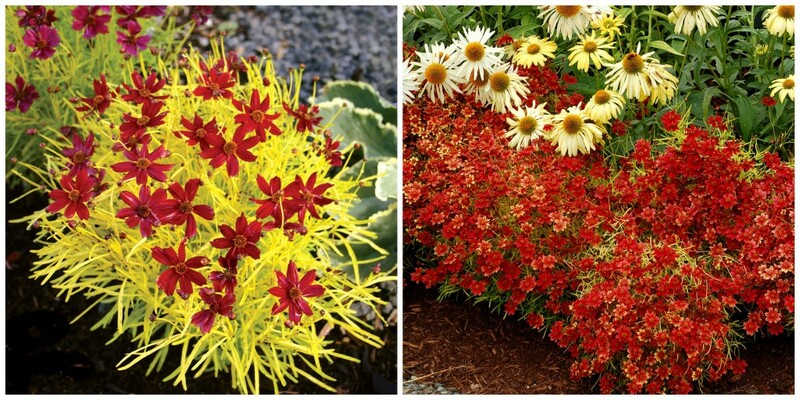 It does great in the front of a bed, as edging, or in a container for eye-catching color. It is deer-resistant and attracts birds when it goes to seed. ‘Autumn Blush’ Coreopsis: The flowers on ‘Autumn Blush’ are butter yellow with a brilliant red eye in the center of the bloom, and it grows to about 2 feet tall and wide. During the autumn weather, the blooms turn to a delicious shade of peachy blush. 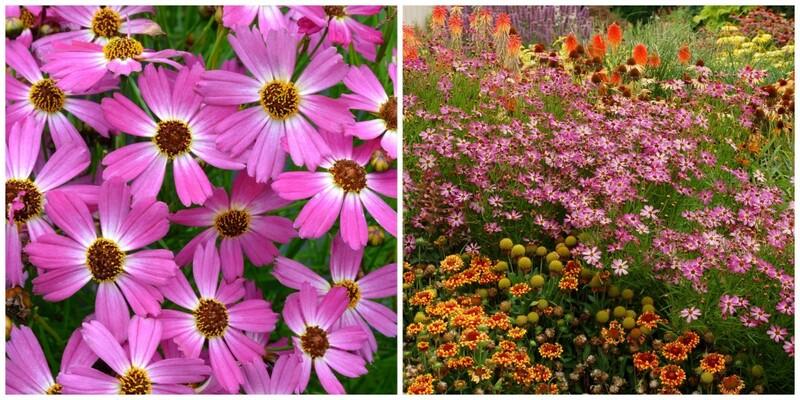 The planting zone is 4-9, and Autumn Blush will tolerate both heat and humidity. ‘Desert Coral’ Coreopsis: The large flowers on ‘Desert Coral’ are sun-tanned peach and coral red, and the plant itself grows to a height of 9-11 inches and will spread out to about 14 inches. This plant is drought tolerant, deer resistant and irresistible to butterflies. It grows well in zones 6-10 and loves full sun. ‘Desert Coral’ does well in rock gardens and is beautiful in a cut flower arrangement. ‘Fruit Punch’ Coreopsis: This compact, freely-flowering Coreopsis can stand in for a Chrysanthemum, since it has a similar habit, with profuse flowers covering the foliage. The flower itself is two-toned with a light pink edge and a red eye in the center. It forms a low mound of about 10 inches tall by 18 inches wide, and it’s hardy only in zones 9-10. This plant can be used along an edge of a garden, in containers or in mixed beds, and its nectar attracts butterflies to the garden (make sure you plant natives for the caterpillars too!). ‘Pinwheel’ Coreopsis: This showy little coreopsis has unusual spoon-shaped petals flaring out from a rusty orange corona, giving it the look of a cheerful summer pinwheel. Growing up to 2 feet tall and 2 ½ feet wide, it grows well in zones 5-9, as long as you give it well-drained soil and full sun. The leaves are rich medium green which give the plant a lush appearance, even when it’s grown in a dry, drought tolerant garden. Towards the end of summer, this coreopsis may tend to sprawl, and if this is the case, use a simple circular grid stake to hold it in place. 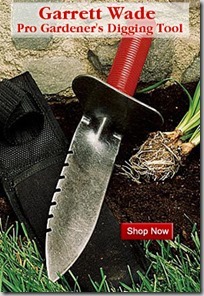 A sterile variety, this one won’t self-sow in your garden. 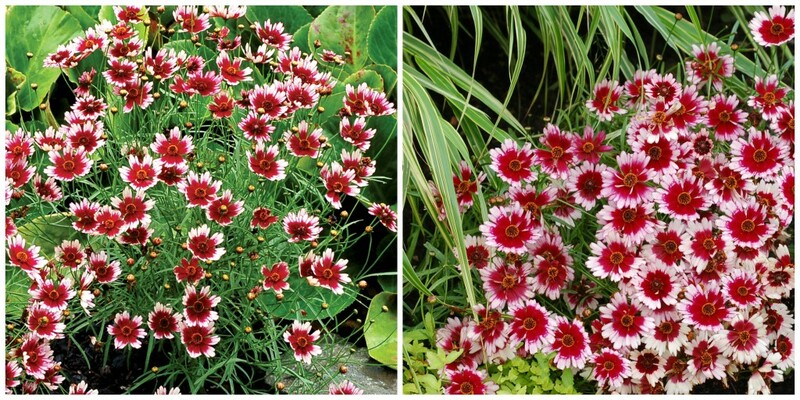 ‘Garnet’ Coreopsis: The interesting thing about the leaves on this plant is that they are a richer blue-green than most, which gives a wonderful contrast to the small fuchsia-magenta flowers. 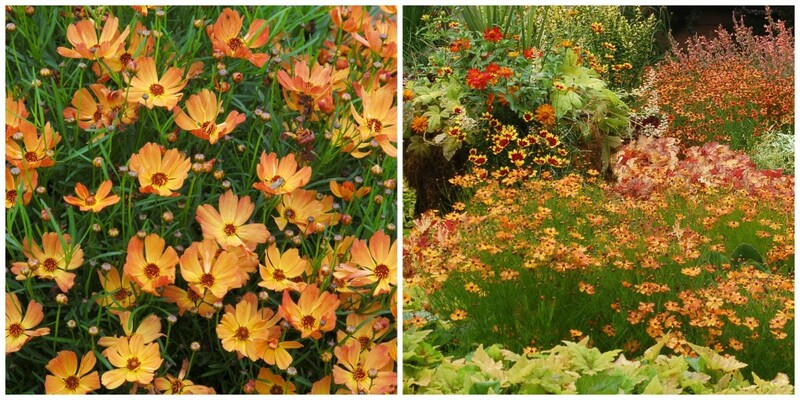 Like all Coreopsis, they bloom all summer long and into fall, growing to a height of 8-10 inches. This sturdy bloomer is hardy down to zone 4 with snow cover. ‘Garnet’ is deer resistant, rabbit resistant and will attract butterflies. ‘Mango Punch’ Coreopsis: Growing to a height of 10 inches and a width of 12 inches, ‘Mango Punch’ flowers are a glowing light orange. It would look great with lavender catmint or hardy cranesbills in a blue color like Geranium ‘Rozanne’ or ‘Johnson’s Blue’. Though it can only be grown as a perennial in Zones 9-10, it will survive a light drought and loves sun. Outside its range of hardiness, it will do better in a container or as bedding annual. It may self-sow lightly, giving you more blooms to enjoy in the coming years. 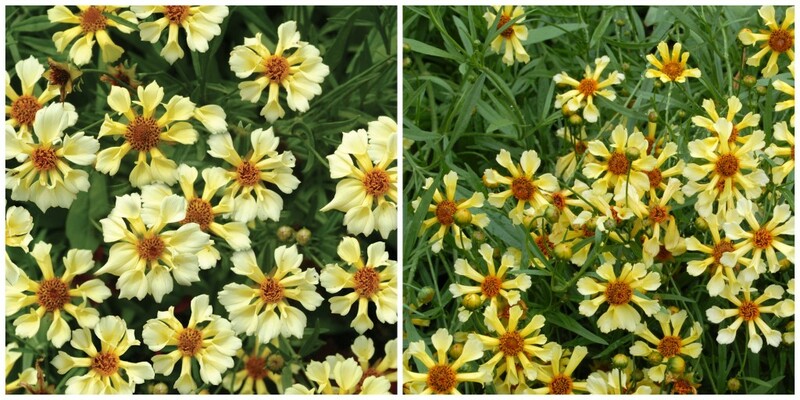 ‘Moonlight’ Coreopsis: This plant is hardy in zones 6-9 and blooms from June until September. It performs well in sandy or rocky soils if the drainage is good, and is tolerant of both heat and humidity. It grows about 2 feet tall and wide, and the leaves are dark green and bushy with the flowers a soft butter yellow about 1-2 inches in diameter. As the weather cools, the flowers turn a darker peachy tone. This plant looks wonderful in a cottage garden, wild natural gardens and naturalized areas. I like it with the fuzzy purple blooms of Mexican bush sage (Salvia leucantha). 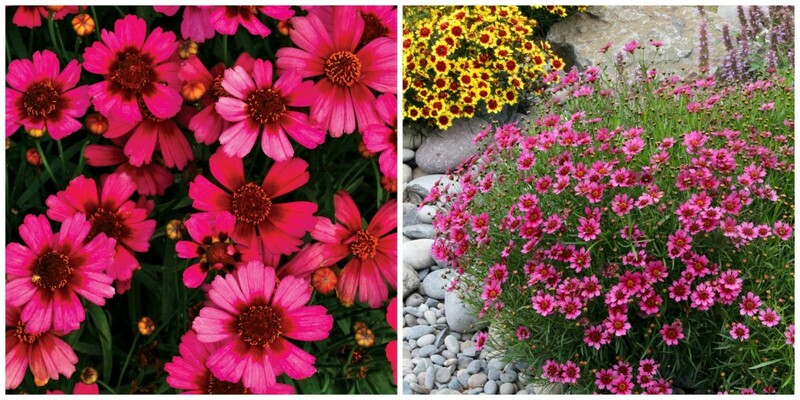 ‘Pink Sapphire’ Coreopsis: The vibrant pink flowers, each with a white eye in the center, make a spectacular show in the summer and fall garden. A dwarf plant growing to only 14-16 inches tall and wide, this variety grows well in zones 6-9 and is lovely in a sweet cottage garden planting. Like other coreopsis, they will tolerate humidity and are deer resistant. 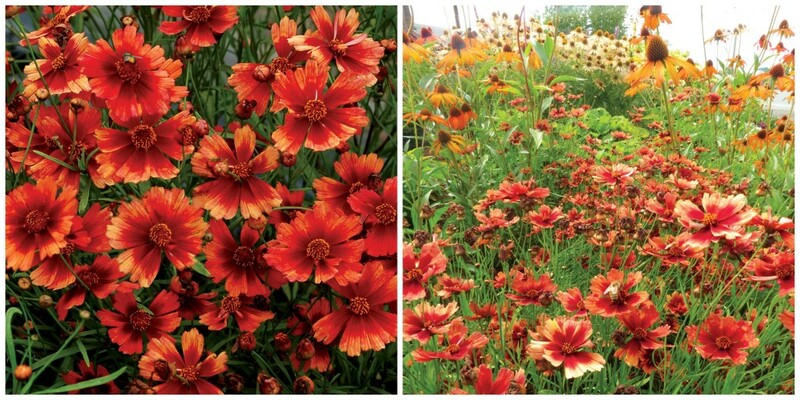 Coreopsis is such an easy to grow plant and tolerates a wide range of conditions, such as dry and rocky soil, drought conditions, gardens with deer, and heat and humidity. They also attract butterflies and many beneficial insects with their nectar and pollen, though obviously native plants will always be the best at attracting your beneficial native bugs. Like all drought tolerant plants, when coreopsis is first getting established, you will still need to water it with at least 1 gallon of water per week for the first 2-3 summers while it is growing to maturity. Once it is established, it needs far less care and attention. Over time, your coreopsis can and should be divided to make new plants, so you can expand your flower border and as a side benefit, keep your plants healthy and vigorous. I find it too much trouble to deadhead them all throughout the season, so after each major flush of bloom, I use my hedging shears to quickly but gently remove all of the flowers at once, including the deadheads. Though you will remove some good flowers this way, you will also save yourself many hours of effort, and within a couple of weeks, your coreopsis will be in full bloom again. 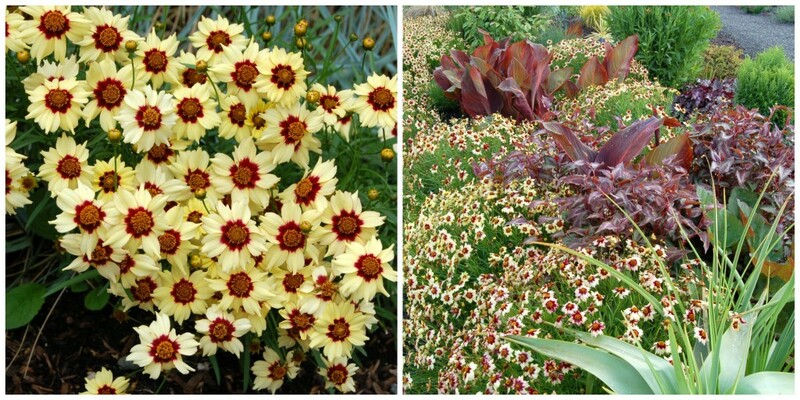 If you have an issue with coreopsis flopping, you can actually shear the plant a little bit lower into the foliage when you deadhead the first time, and this will help stimulate new growth from the bottom rather than allowing the plant to become top-heavy to where it falls over in a heap. Though coreopsis are mostly free of pests, you may notice on particularly damp, rainy years that slugs and snails keep it from emerging as strongly as usual. If that’s the case, a quick sprinkle of organic Sluggo, a pet safe snail bait made out of iron, will do the trick. 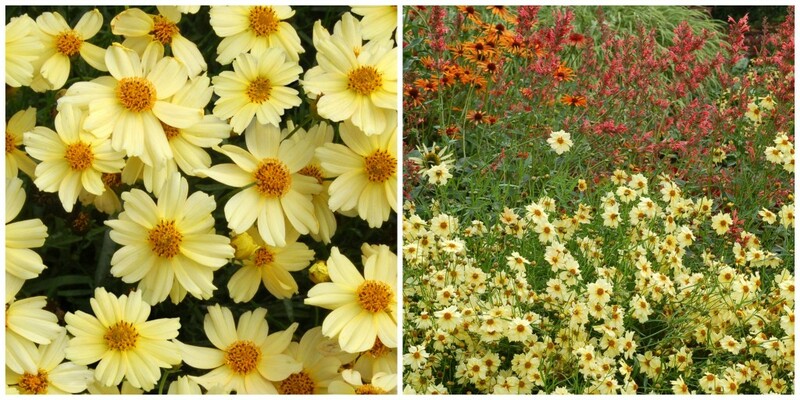 As you can see, there are many faces of Coreopsis, and any of them would be a splendid addition to the border of your garden. 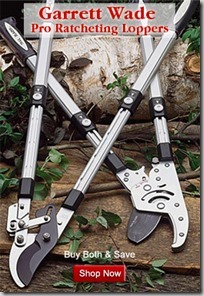 Filed Under: Plant Profiles Tagged With: Deer-Resistant, Plant Profiles, Summer, What to Plant? That sounds REALLY fun, Laura! Alan, I am a landscaper, so my comments about things being deer-resistant is based on experiences with a number of gardens, all in my own small region. Every time I write about what deer don’t eat, I get comments from people across the country, or even in small micro-sections of my county, saying that their deer eat that plant. I think when you have deer, there will be some trial and error as to what they eat in your garden or your region. So before buying for a deer garden, I recommend asking local nursery staff or local gardening friends their experiences. And I have found that spraying new plants with deer repellent for the first two spring-summers really helps any new plant settle in with minimal eating. I love Coreopsis and am wanting to include it in my back “Secret” garden, which I am keeping in the pink, purple and blue tones. So now I can include on of my favorite ‘drought’ tolerant plants. Somehow in all my plant shopping I missed these in the pinks. Thank you. The deer around here seem to avoid eating mine too. I’m relieved to hear it. Most plants with daisy-like flowers are avoided by deer. I love the idea of a Secret garden in romantic shades of pink, purple and blue. Very cool, Pamela! I like that you included which ones seemed to be particularly attractive to pollinators or, conversely, were sterile. I’ve found that ‘Moonbeam’ is a great choice for inviting in bees and other beneficials but not all cultivars are NOT created equal on that front. Something appears to nibble the petals of my red coriopsis. Any ideas?